With the addition of new technologies, customer have varied their approach when spending money and have thrown away the old mentality of being a creature of habit. Instead, they are able to switch brands if they feel they are not receiving what they need. With this new mentality, marketing strategies need to change, especially in the B2B industry. 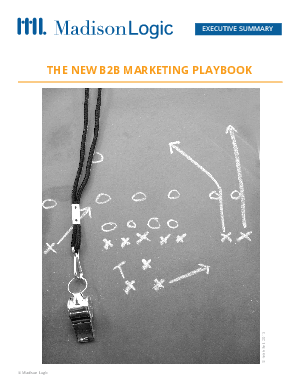 Download this whitepaper to learn how the world of B2B marketing has evolved in recent years and why it is important to create a new marketing strategy for customer relationship management in order to keep up.